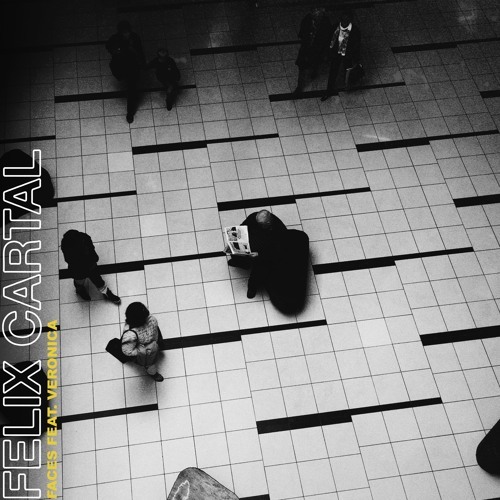 the Felix Cartal House vibe love it! Love this chill style! Reposted!